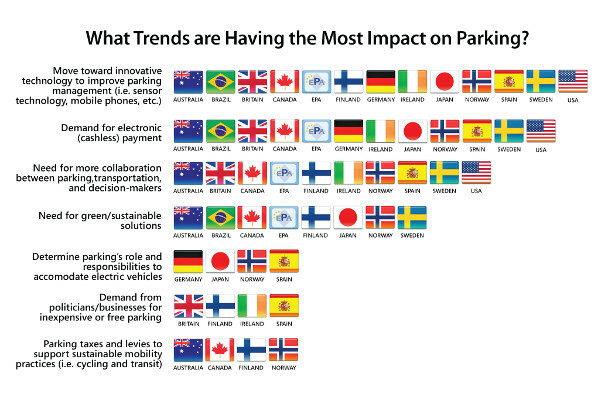 The Parking Industry is changing rapidly. New technologies are disrupting old business models. Parking guidance, wayfinding, and integrated smart phone appps can drive more revenue generating business your way as well as help the environment. 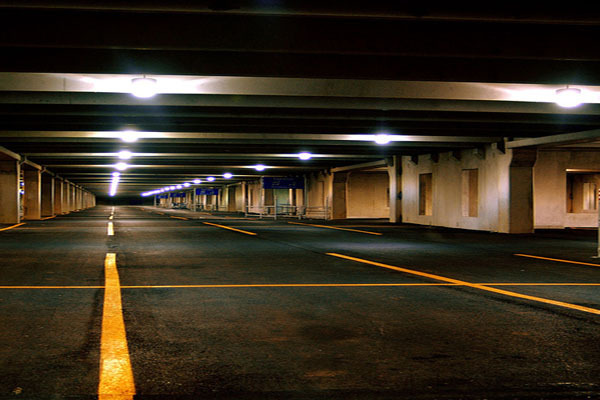 We specialize in installing systems that help drive business into your garage.